1. 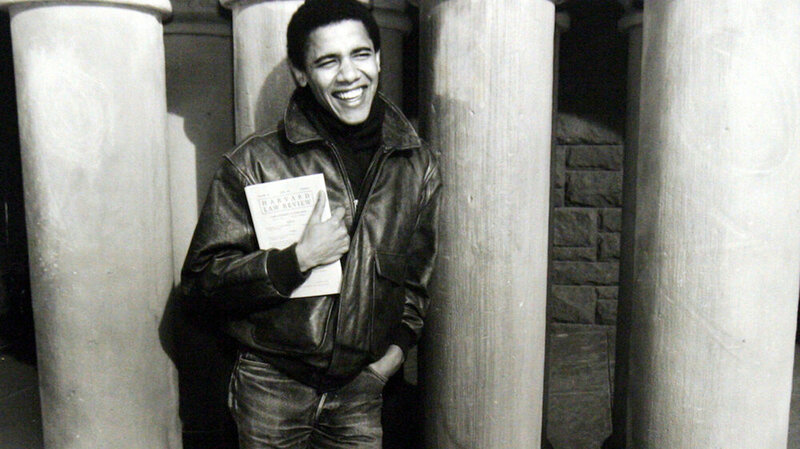 In 1988, Obama attended Harvard Law school where he was the first African-American president of the Harvard Law Review. 2. When he lived in Indonesia briefly as a child, he had a pet ape named Tata. 4. He worked in a Baskin-Robbins ice cream shop as a teenager, and since then, he hasn’t liked ice cream. 5. He’s written multiple novels, but he also wrote his autobiography, which was published in 1995. The autobiography titled “Dreams from My Father: A Story of Race and Inheritance” is about race relations and deals with his high school days in Hawaii. 6. He collects Spider-Man and Conan the Barbarian comics. 7. 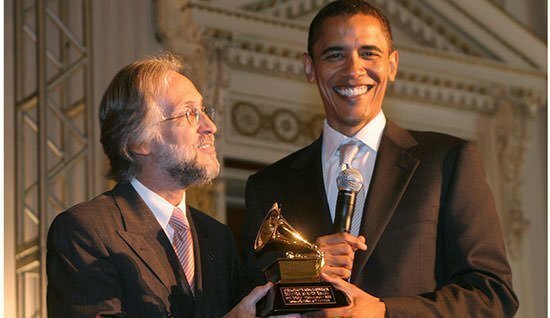 Obama’s known for releasing his annual year-end favorites list which includes his favorite songs, movies, and books from each year. His choices might surprise some, but he sure has good taste. So, did you have any favorite facts? Or did any of them surprise you? I would just like to say I’m forever grateful for his year-end favorites list. Thanks, Obama, for being so cool.